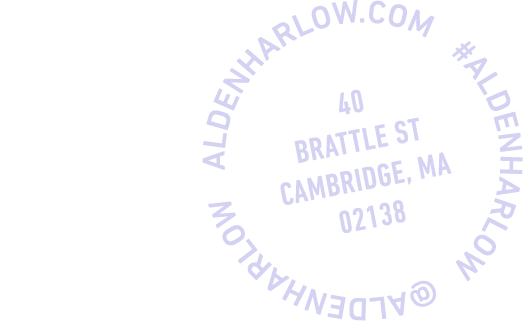 Located at 40 Brattle Street, Alden & Harlow serves thoughtfully sourced, honest American food in a subterranean, modern and comfortable space. 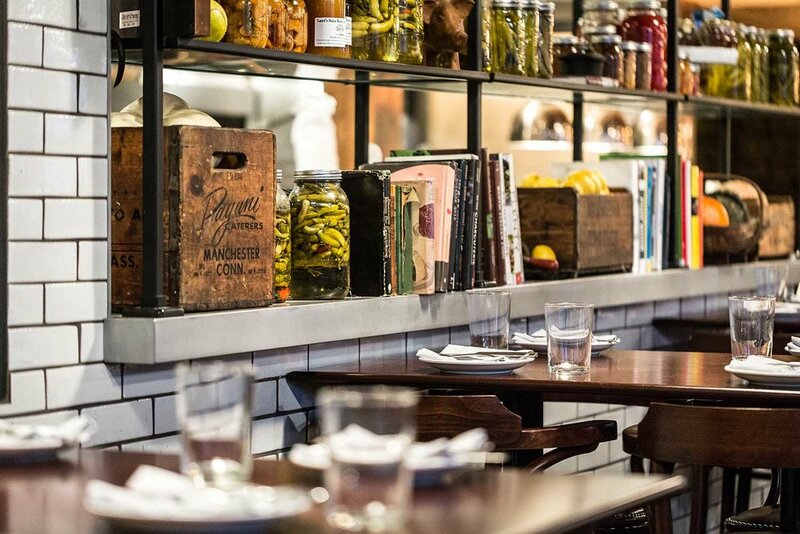 Inspired by the gathering of family and friends at his home kitchen table, Chef Michael Scelfo prepares bold and flavor-forward food that honors tradition of place in its quality. It is how he connects with anyone who joins him at his table - and we hope it is why you will join us at ours! * a portion of proceeds to benefit Lovin’ Spoonfuls! Join us April 21st for Easter Brunch with a few specials prepared for you and your family! If you are interested in hosting a private event at Alden & Harlow, please submit the following form and we'll be in touch. Approximate start and end time, or number of hours. 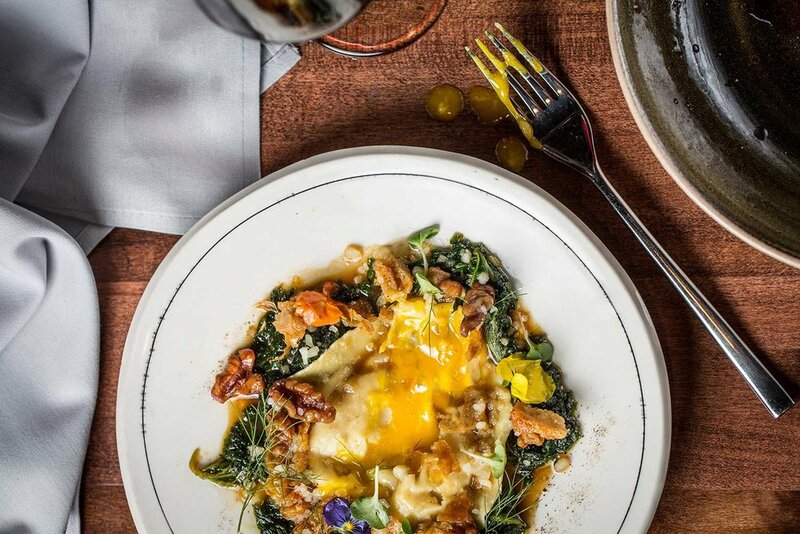 At Alden & Harlow, Chef Michael Scelfo has extended the concept of the domestic kitchen table into his first owned and operated restaurant. 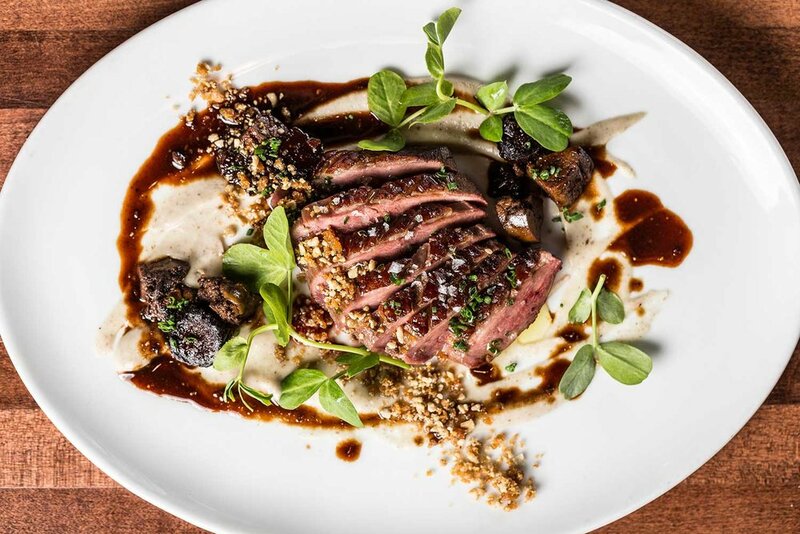 Located in the iconic Casablanca restaurant space in Harvard Square, Alden & Harlow pays homage to its chef’s roots by bringing you food from the heart.